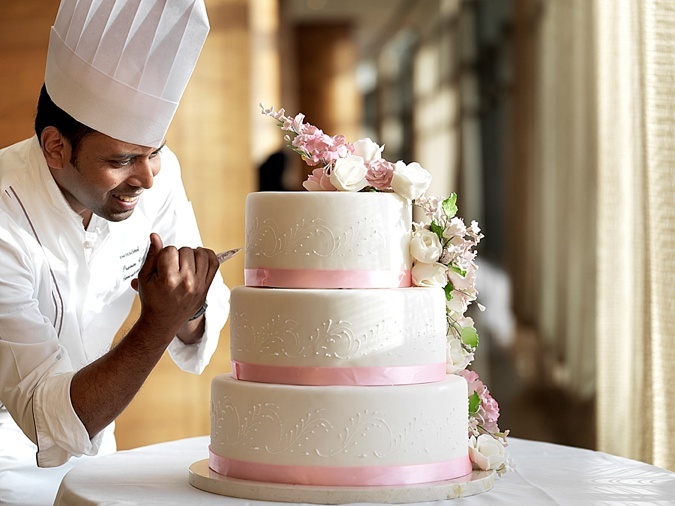 As we approach Dubai’s busy wedding season, Swissôtel Al Ghurair has come up with the perfect solution for happy couples looking to plan every aspect of their big day. 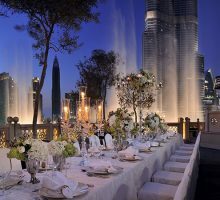 On Saturday 23rd March between 11am to 6pm, Swissôtel Al Ghurair will be hosting a free public event catering to all brides & grooms to-be, that will feature a range of matrimonial services and exhibiting suppliers, providing a holistic solution for excited couples in the midst of the wedding planning process. 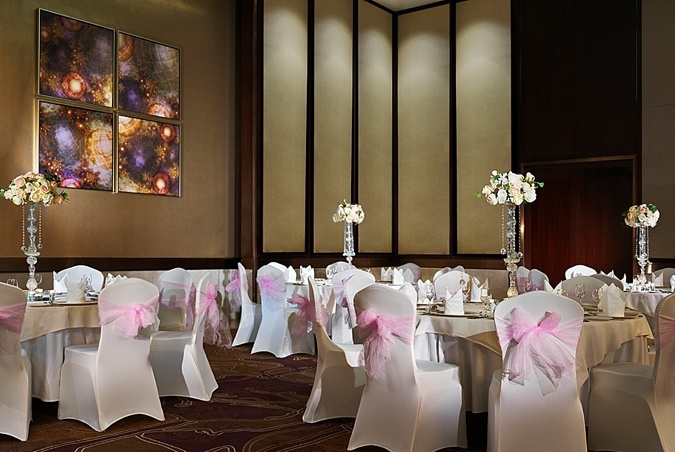 The Wedding Show is dedicated to bringing together a range of suppliers and wedding specialists that will help even the most stressed bride effectively plan, enjoy and put together a memorable special day to value for the rest of her life. 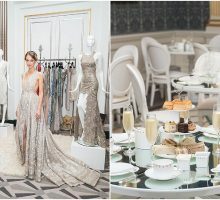 From the best set-up suppliers including wedding planners and flower suppliers, to photography and video experts to ensure that your cherished memories last forever to experience hair and make-up artists, this event is sure to help you tick off some major elements of your wedding to-do list. 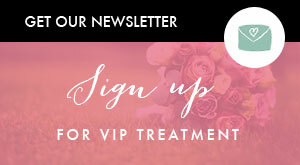 Brides will also be able to enjoy an array of stunning wedding dresses. The Wedding Show will even introduce you to the very best in wedding entertainment options for your big day to ensure your guests enjoy a unique experience, including the most popular DJs and live music specialists. 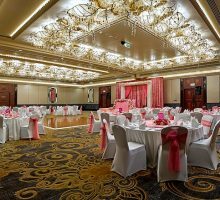 This wonderful event will also be a chance for couples to explore the Swissôtel Al Ghurair’s magnificent ballroom that can accommodate up to 300 guests. And the cherry on top? Everyone attending the show will be eligible to enter into a raffle draw where the winner will walk away with a honeymoon at one of the many Swissôtel destinations, as well as sponsored flights. So, brides-to-be, save the date and find all the inspiration you need to bring your wedding vision to life, all under one roof, this month at The Wedding Show.